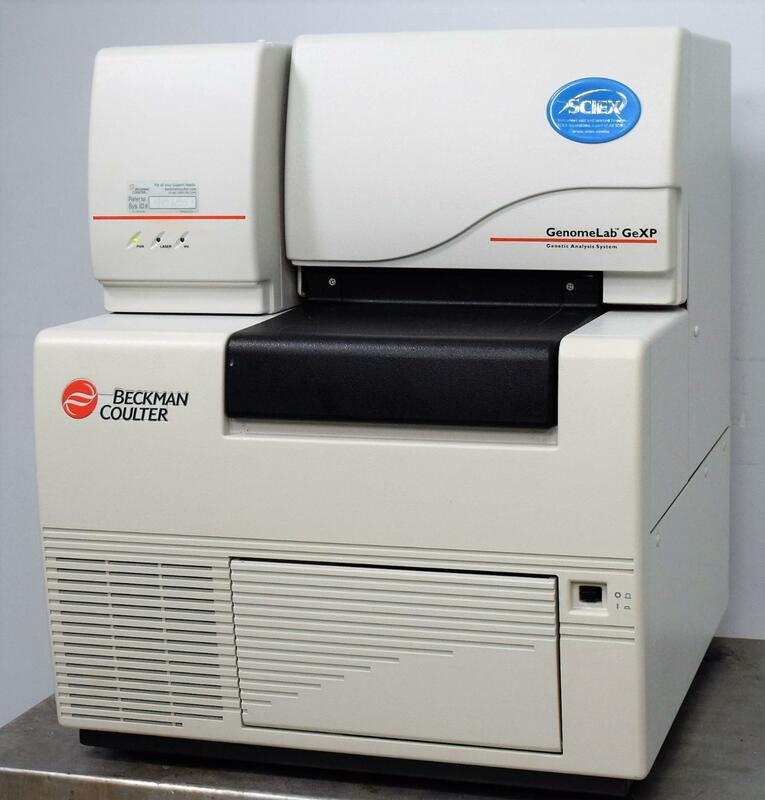 Beckman Coulter Genomelab GeXP Genetic Genome DNA Sequencer qPCR Analysis System . New Life Scientific, Inc. Tested to power on. Includes 90-day warranty. a power cable and a 90-day warranty. the laser light turned back off, leaving only the power light on.